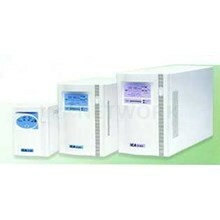 Jual UPS ICA SE1000 1000VA. 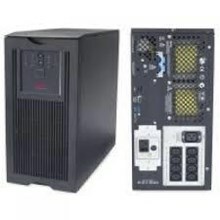 Kami juga menjual UPS ICA Type SE Series Lainnya. ICA UPS SE1000 Capacity 1000VA. Because the UPS is the true on-line system, conditioned power is provided continuously to the attached load. 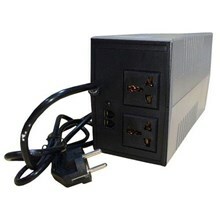 The UPS constantly regulates and filter the AC input voltage and supply a clean and stable AC voltage to the output and charge the batteries. When the AC input voltage low or loss, the UPS protects the load instantaneously and supply a stable AC voltage without any transfer time. 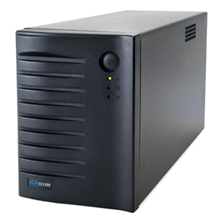 ICA UPS SE2000 Capacity 2000VA. Because the UPS is the true on-line system, conditioned power is provided continuously to the attached load. The UPS constantly regulates and filter the AC input voltage and supply a clean and stable AC voltage to the output and charge the batteries. When the AC input voltage low or loss, the UPS protects the load instantaneously and supply a stable AC voltage without any transfer time. 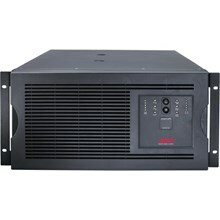 ICA UPS SE3000 Capacity 3000VA. Because the UPS is the true on-line system, conditioned power is provided continuously to the attached load. The UPS constantly regulates and filter the AC input voltage and supply a clean and stable AC voltage to the output and charge the batteries. When the AC input voltage low or loss, the UPS protects the load instantaneously and supply a stable AC voltage without any transfer time.